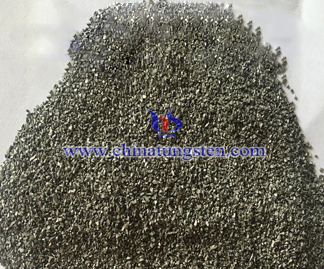 Tungsten granule, also known as tungsten flux, is the processing of tungsten metal into small particles, particle size 20-40 mesh, high purity above 99.95%, so it also called pure tungsten flux, mainly for the purpose frequency and high-frequency combustion infrared carbon and sulfur analyzer with a flux with good fluxing, which the effect of the analysis is very stable. 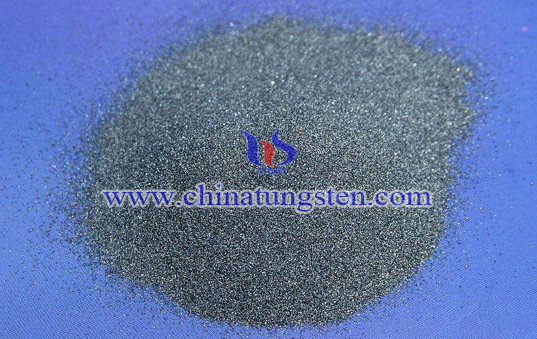 The color of tungsten granule is bright gray and the appearance of tungsten granule is polyhedron granule.Tungsten flux is used extensively, not only used as flux in the analysis of carbon and sulfur.High purity tungsten particles flux is also essential in the analysis of the infrared carbon and sulfur reagents, tungsten particles of the world amounted to tens of tons. 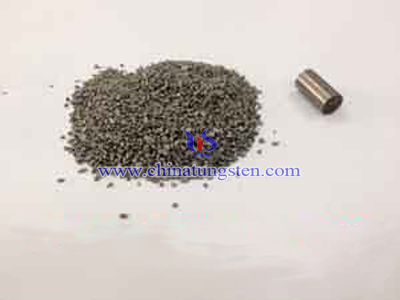 Tungsten granule is also called tungsten flux, tungsten accelerator, and tungsten granulate. Tungsten filament is the essential part in bulbs, such as halogen bulbs and vacuum bulbs. 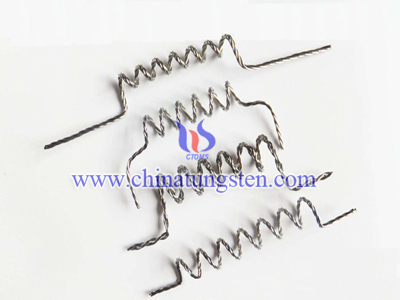 Tungsten is an element that is used in the creation of light bulb filaments. 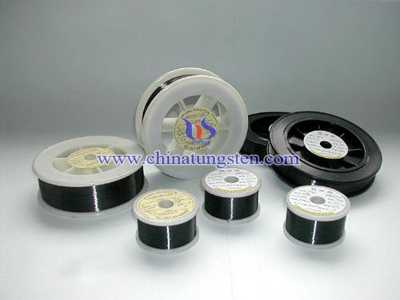 Non-Sag tungsten wires are indispensable for the lighting industry. For the necessary creep resistance. 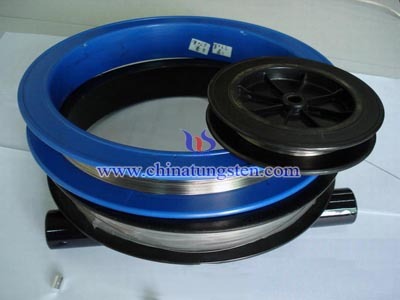 Important applications of cleaned tungsten wire are for the production of coiled incandescent lamp filaments.